Transform a regular deck into their card! Now with online Teaching! 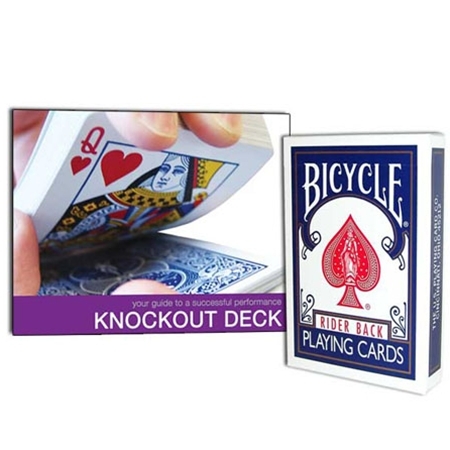 A deck of cards with blue backs is shown, and all the cards are shown to be different. A spectator selects a card, and magically that card jumps to the top of the deck. But even more amazing than that, the entire deck becomes the spectator’s card. ...And the cards had red backs the whole time! Ben Salinas will perform and teach you this amazing trick! Step-by-step directions included.